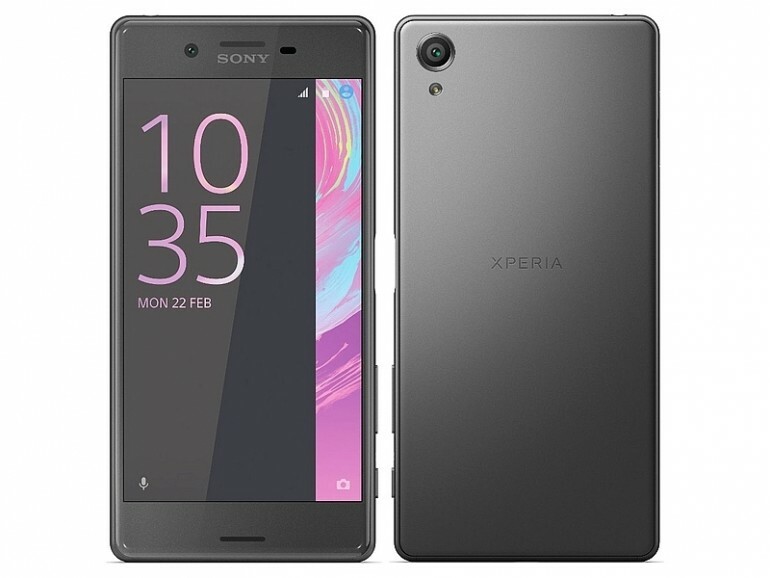 Sony may be launching a new device called the Sony Xperia X Premium, and it will be the first phone in the world to sport a High Dynamic Range (HDR) display. 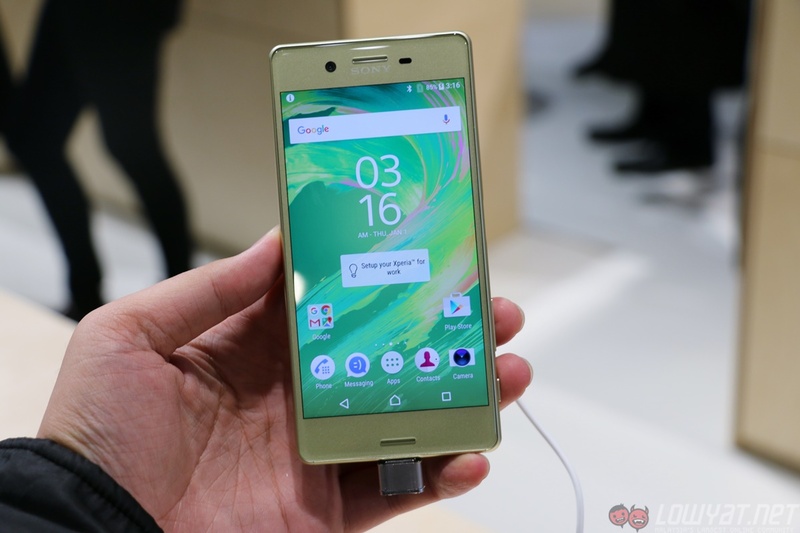 Said to be the successor of the Z5 Premium, the Sony Xperia X Premium may feature the world’s brightest display. Unlike the Z5 which has a 4K display, the X Premium will only be getting a 5.5-inch Full HD display but with HDR support. The display is also supposedly able to output 1000 nits of white brightness, and can go up to a maximum of 1,300 nits, according to a report from Phone Radar. Having a HDR display also means that the display is capable of a color depth of 1.07 billion, as compared to the 16.8 million color depth of most high end smartphones. The Sony Xperia X Premium is also reported to have 1024 color shades of the primary colors red, blue and green instead of the conventional 256. Aside from having a contrast ratio of 2000:1, the phone also offers a refresh rate of up to 120Hz, similar to that seen on UHD TV’s. 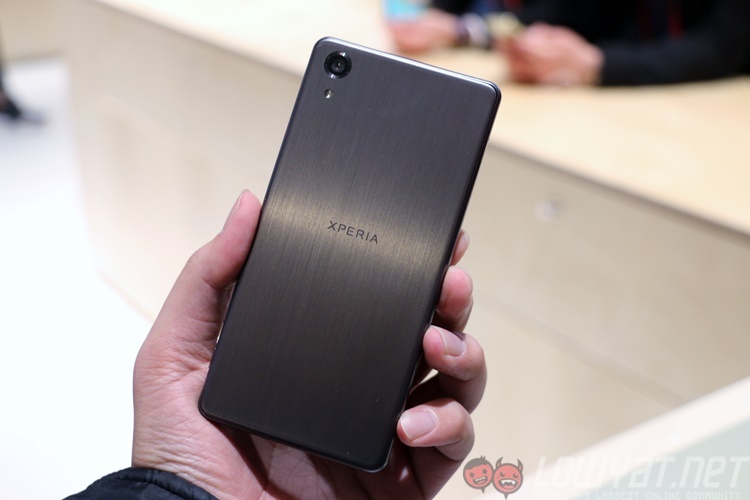 As of now, no specifications have been disclosed but it should be similar to that of the Sony Xperia X Performance. The phone should be powered by a Qualcomm Snapdragon 820 processor, an Adreno 530 GPU, 3GB of RAM, and it uses a USB Type-C connector. So far no release date has been mentioned but it should not be long before more news come our way.